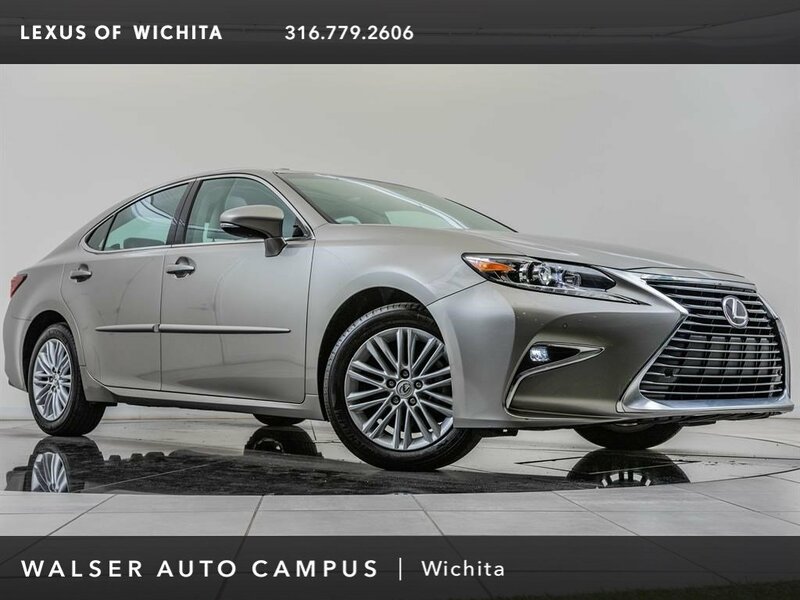 2016 Lexus ES 350 located at Lexus of Wichita. 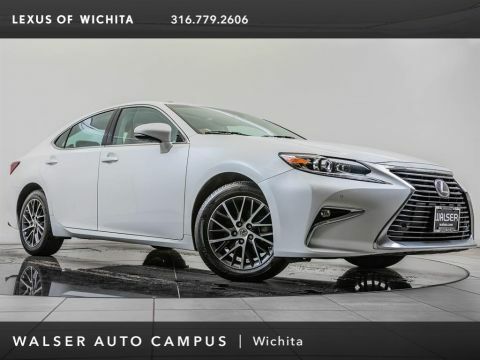 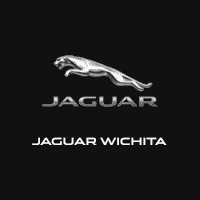 Original MSRP was $42,308. 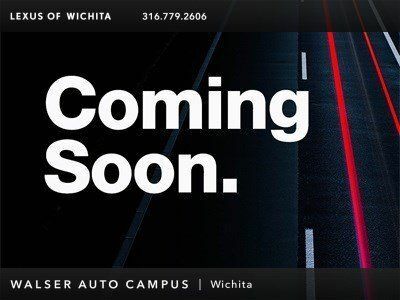 Atomic Silver with a Stratus Gray interior. 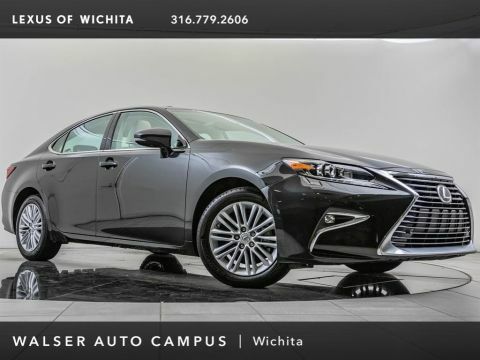 This 1-owner 2016 Lexus ES 350 is equipped with Blind spot monitor, Rear cross traffic alert, Intuitive park assist, Bluetooth, USB, Moonroof, Heated & ventilated front seats, and SiriusXM radio (subscription required).